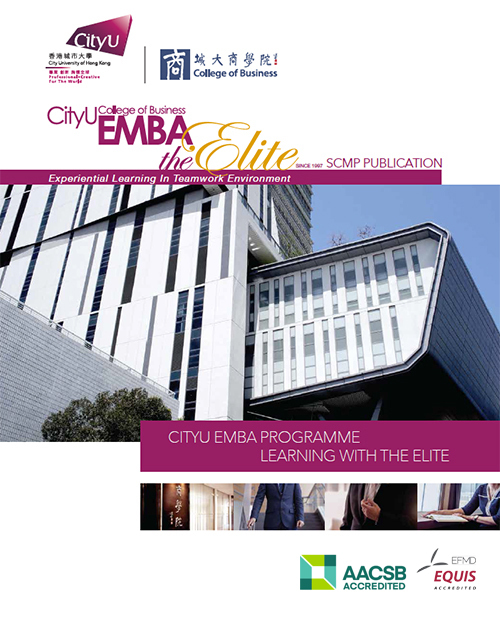 If you would like to learn more about the programme and get personalized advice for admission to the EMBA programme, you may contact us to make an appointment with the Programme Director for a face-to-face consultation session. preferably have a GMAT score. Applicants without the specified qualifications but who are able to present exceptionally good alternative qualifications or substantial current managerial experience may also be considered for admission.